Imagine a Yoga class designed to fit you! Private Classes by appointment only - schedule yours today! Have you been curious about yoga, but you're not sure if it will be a good fit for you. Did you try yoga and experience being lost in a large class or studio? 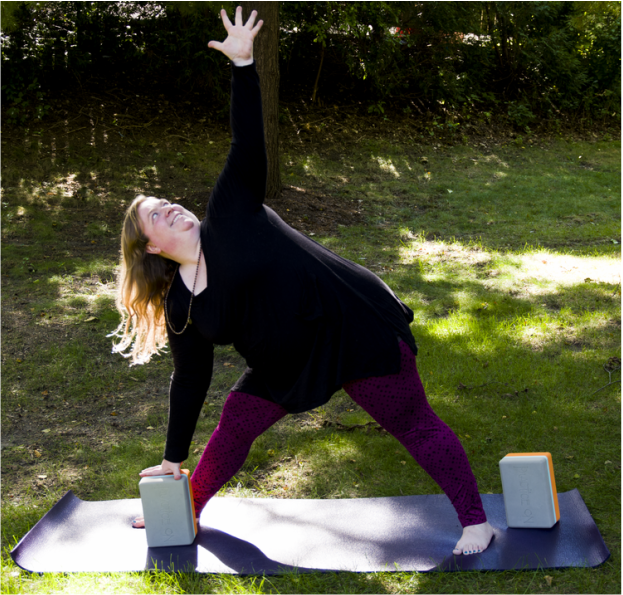 New to Yoga, those with therapeutic needs, and lifelong practitioners can benefit from the one-on-one personal attention provided in private yoga sessions. Private instruction is a great way to begin, return to or deepen your yoga experience. Similar to personal fitness training one-on-one yoga is tailored to your specific needs. Private instruction lets you work on what makes sense for you—at your own pace, at a time that is convenient for you. With private instruction you can deepen your practice, gain confidence, answer questions and receive personalized guidance and hands on adjustments tailored to your individual needs.